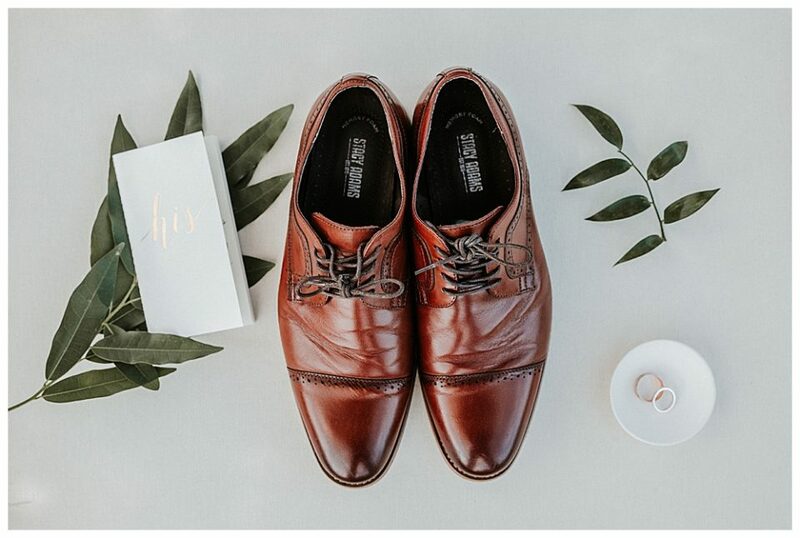 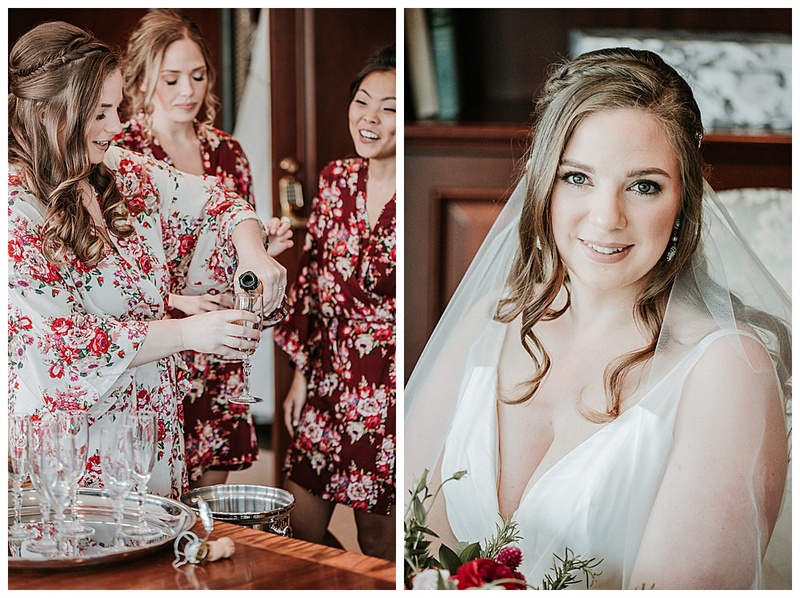 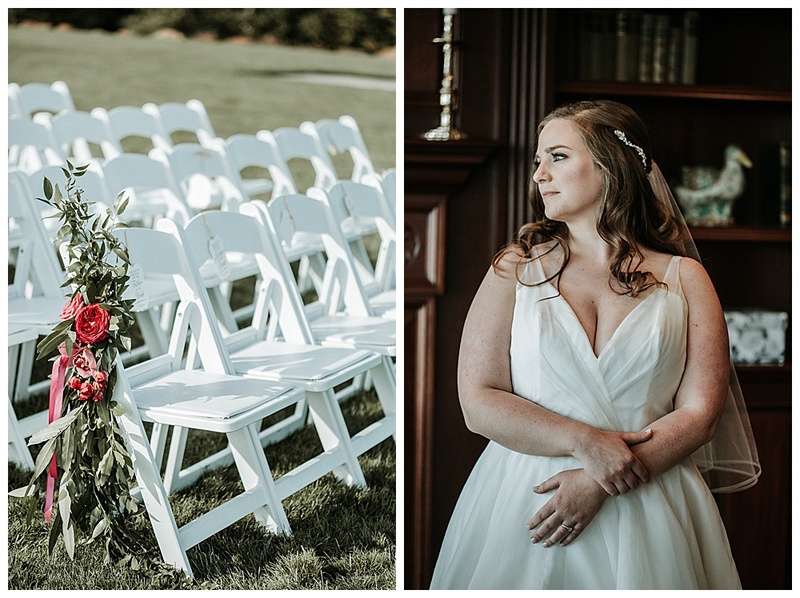 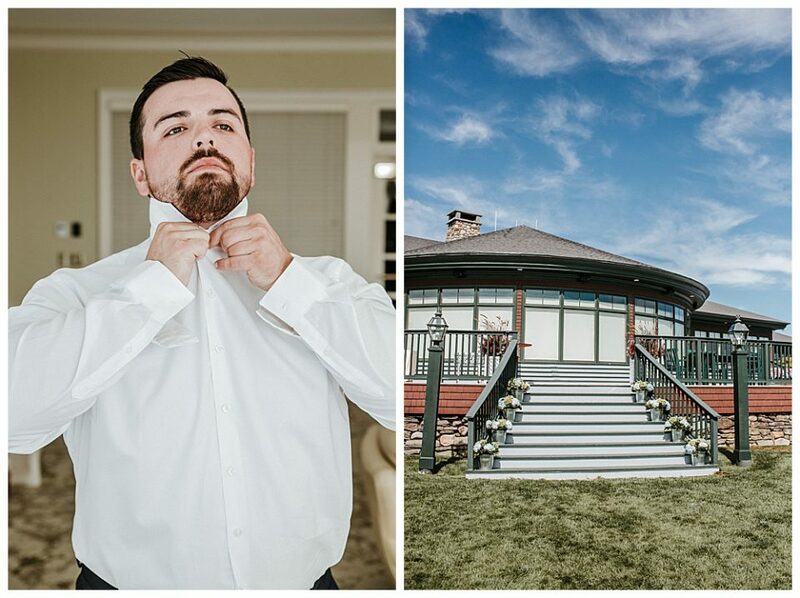 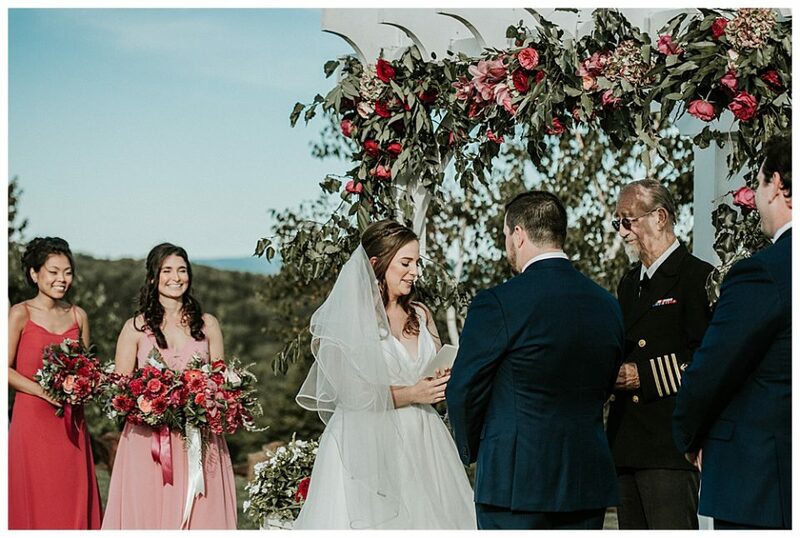 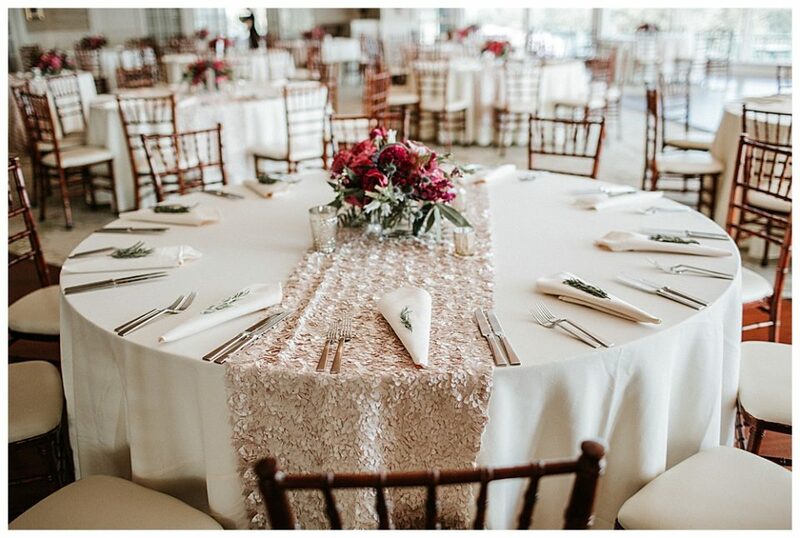 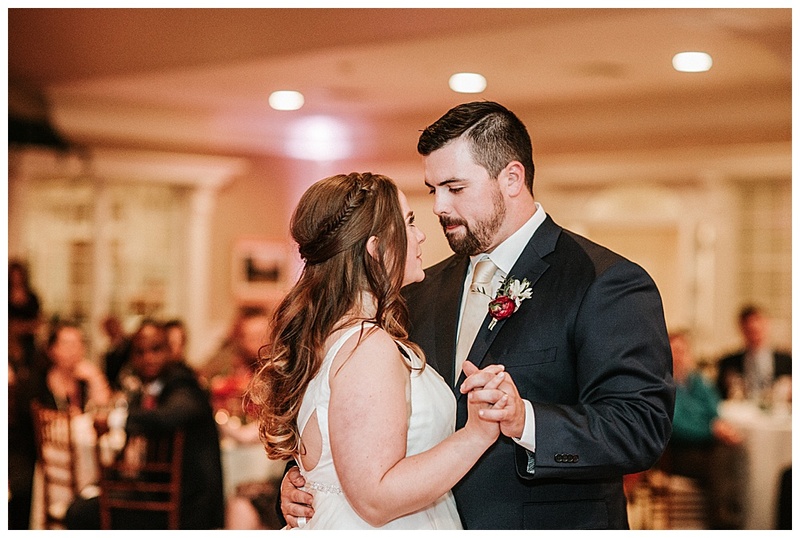 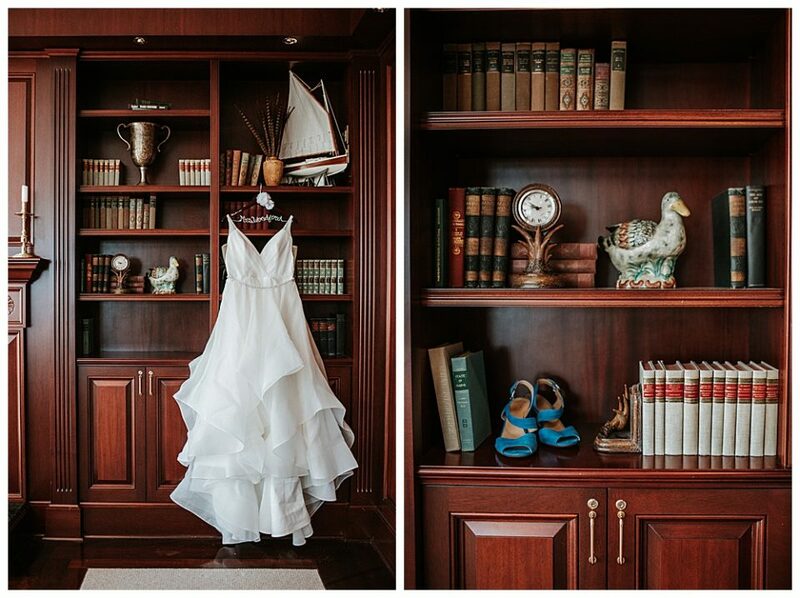 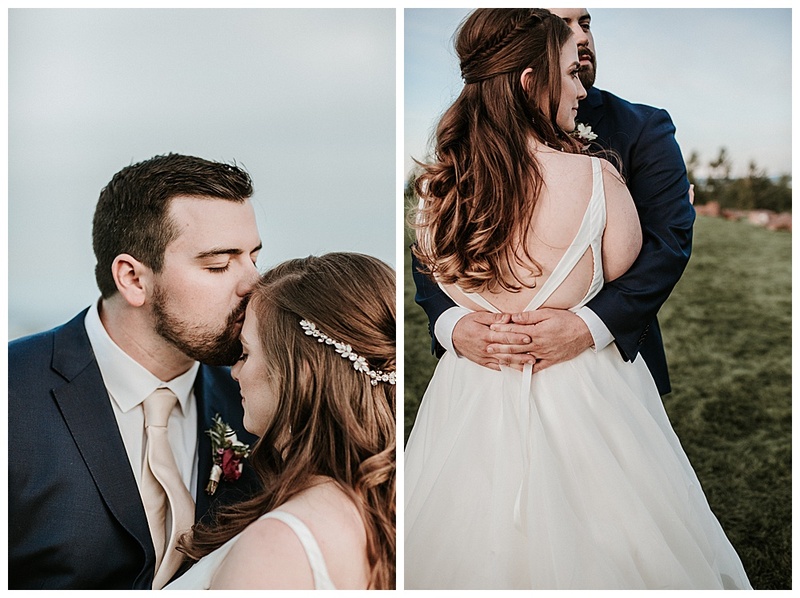 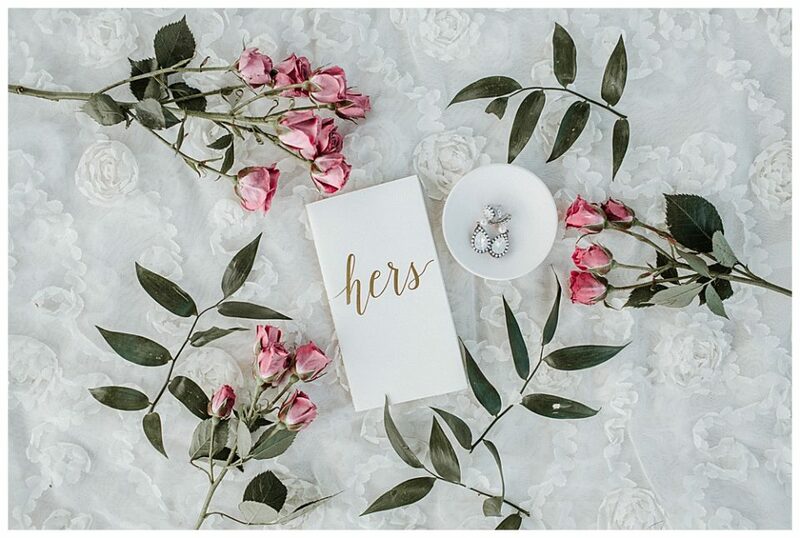 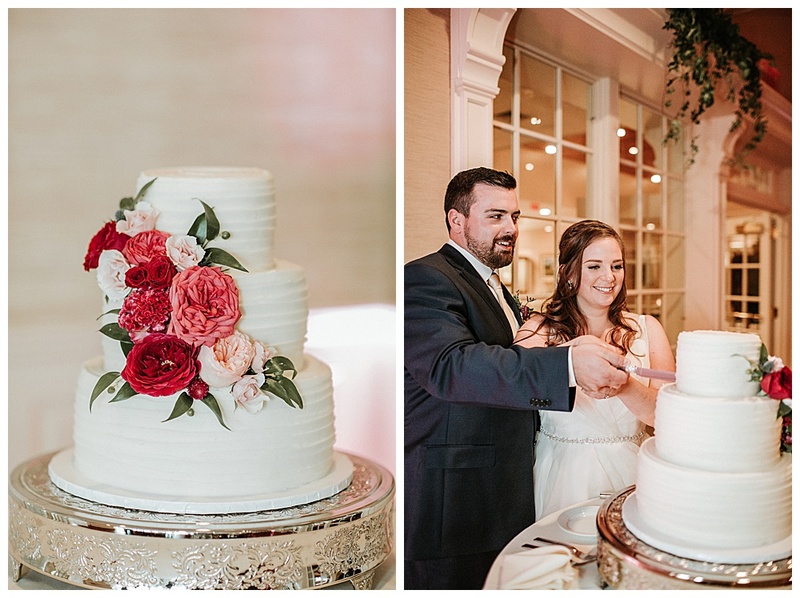 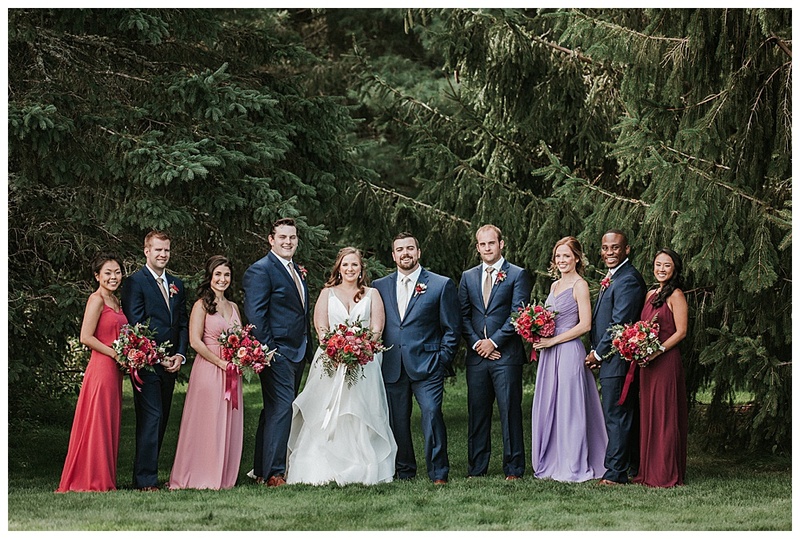 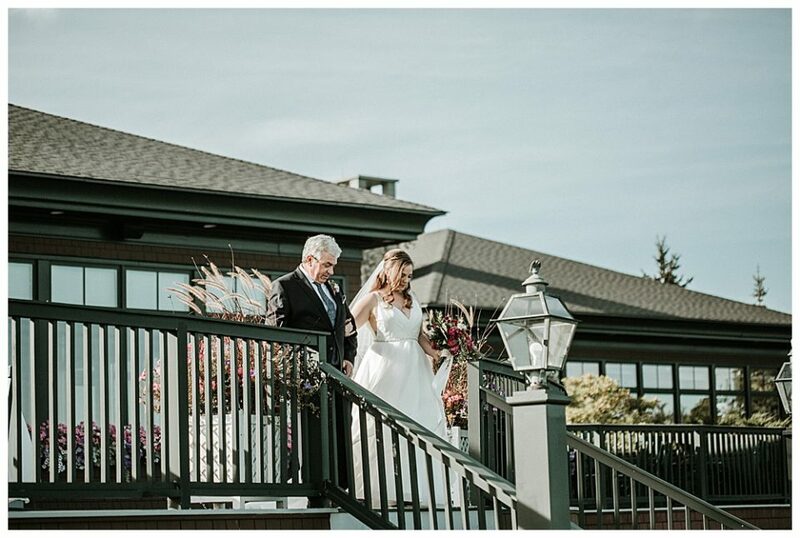 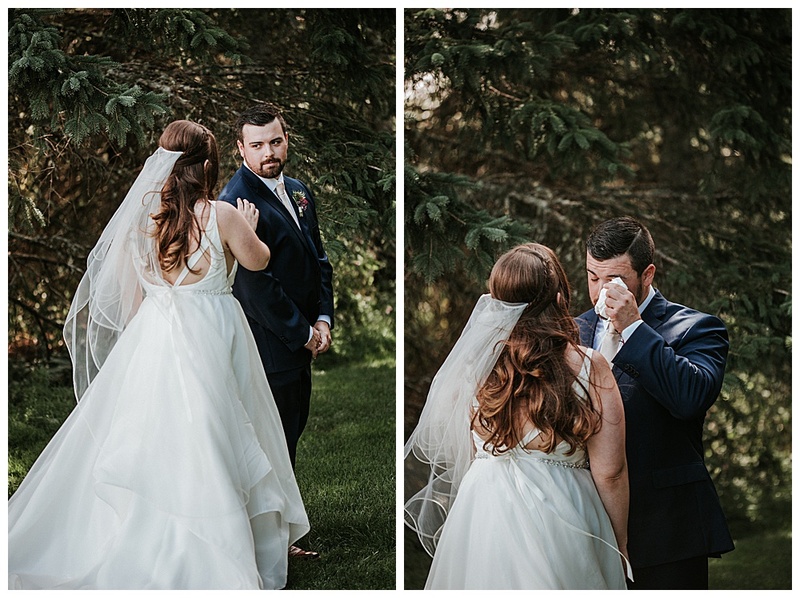 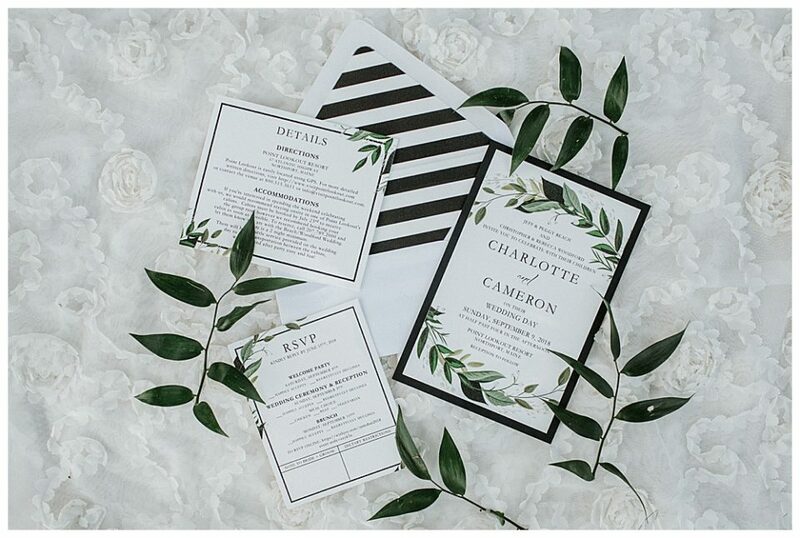 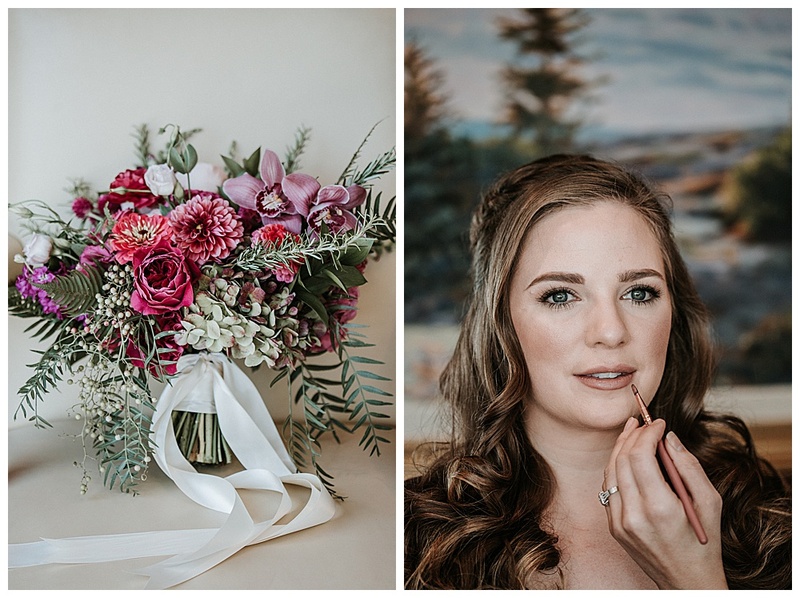 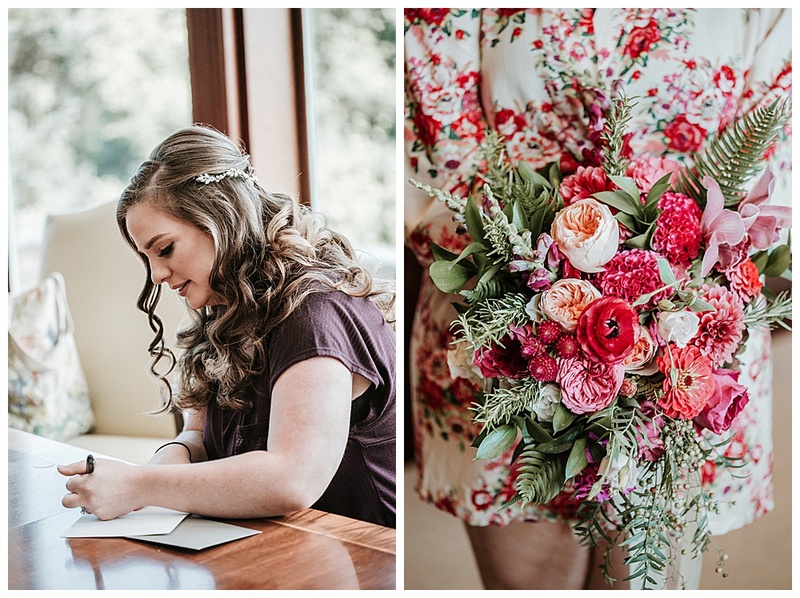 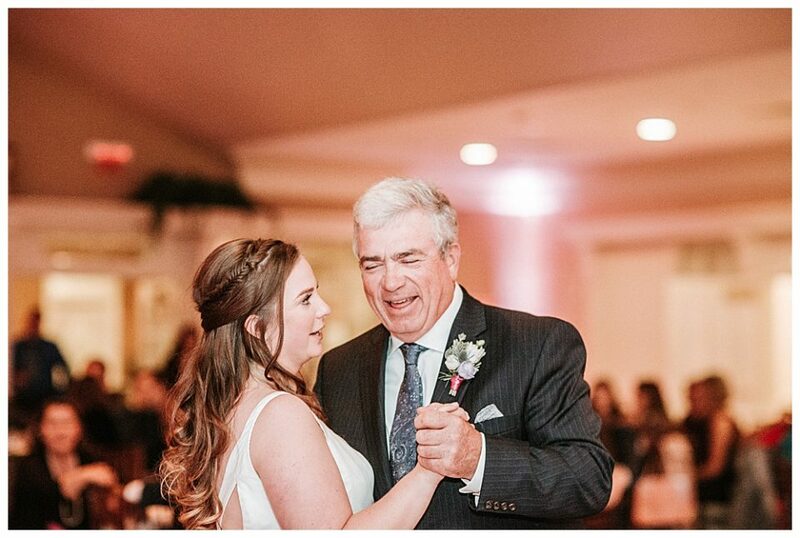 Charlotte and Cam had a classic and timeless Point Lookout wedding. 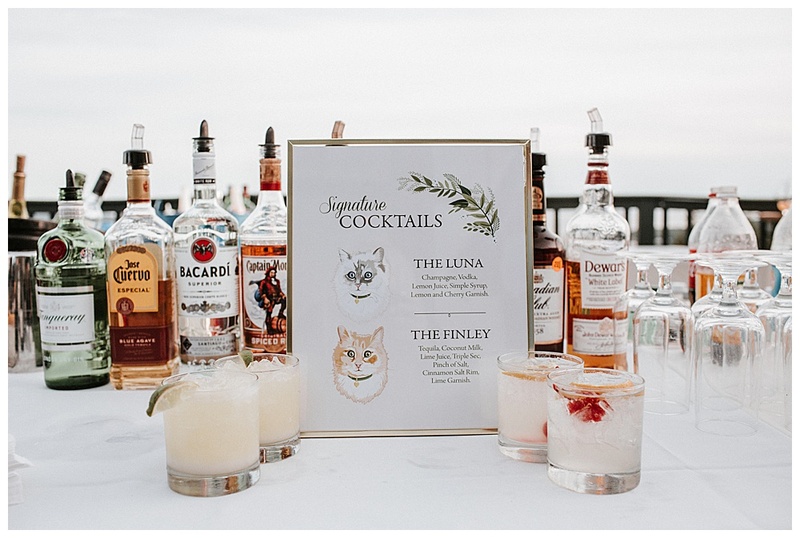 They choose to incorporate personal details such as the drink menu being named after their cats. 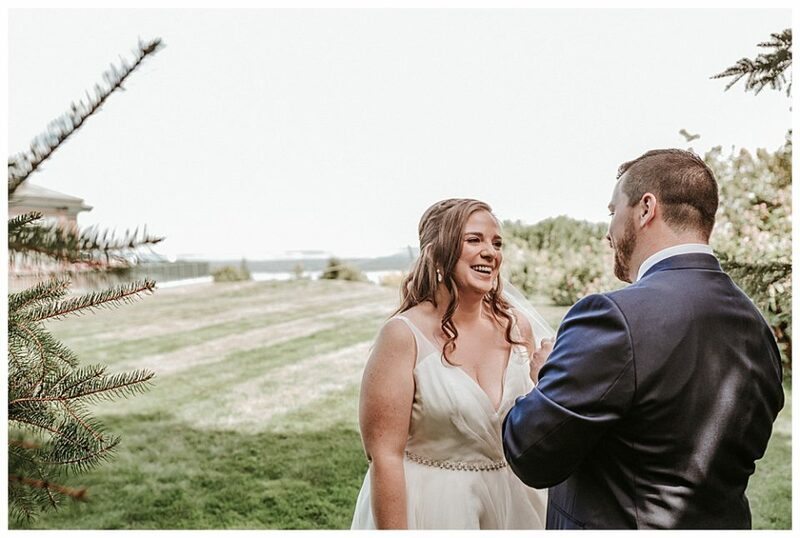 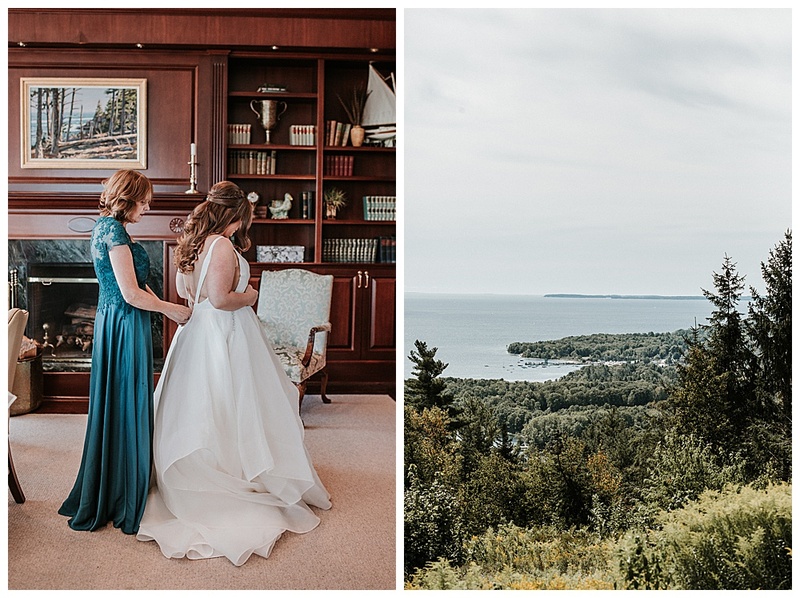 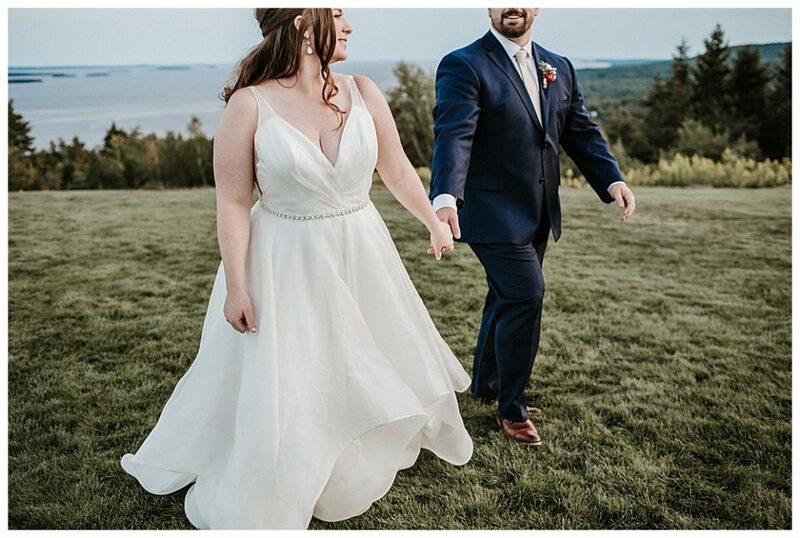 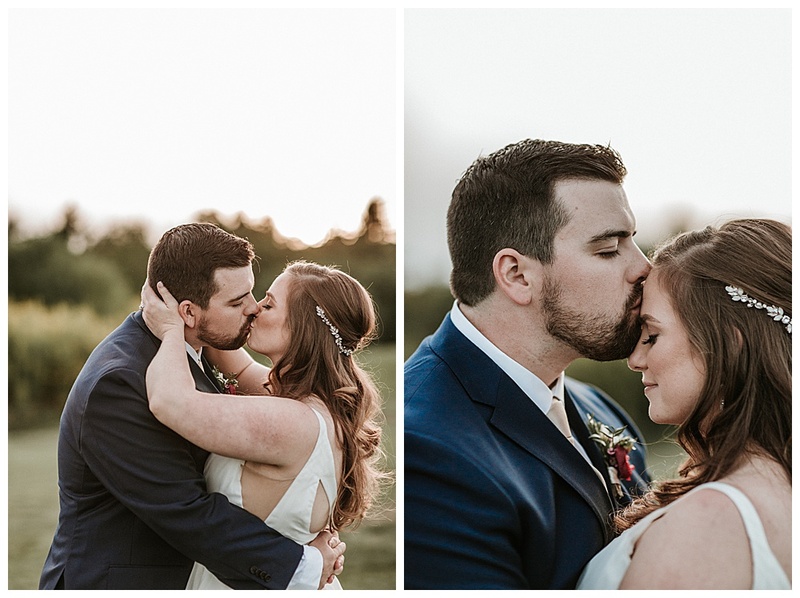 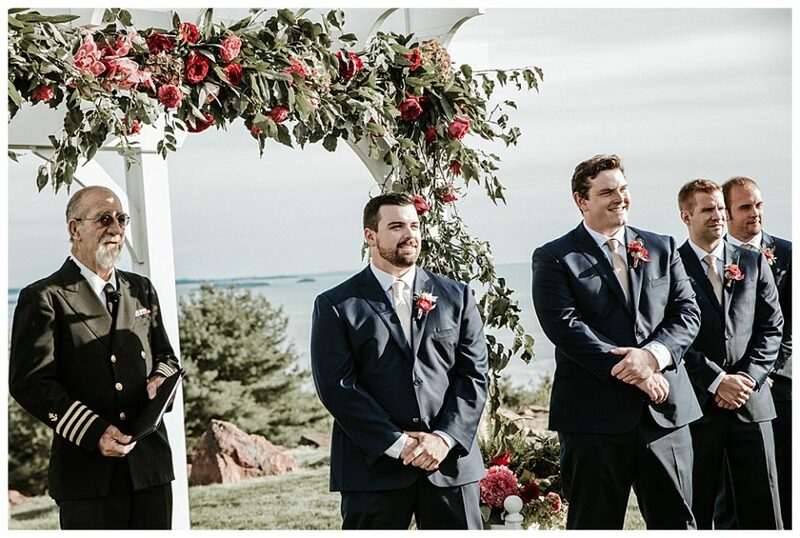 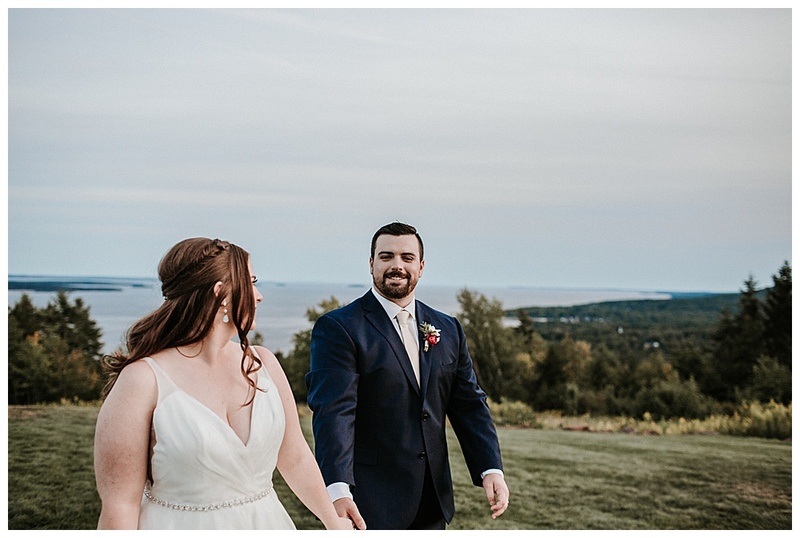 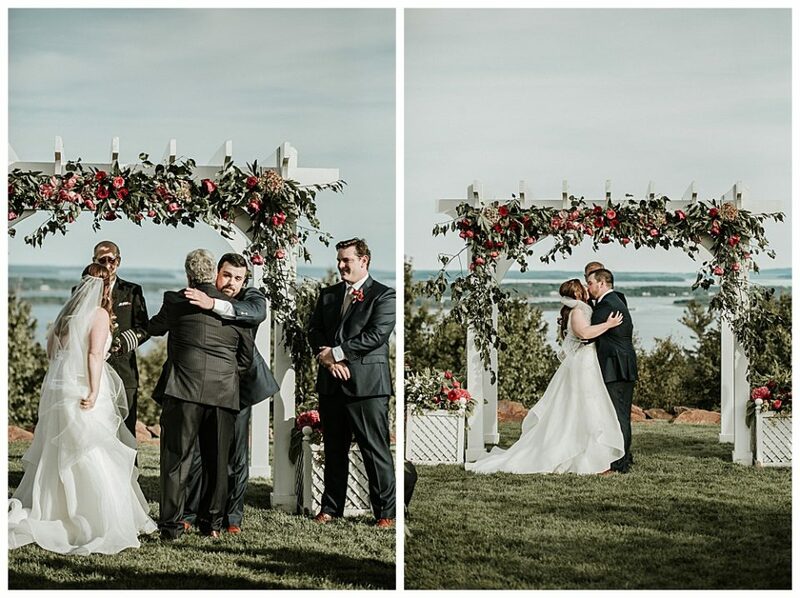 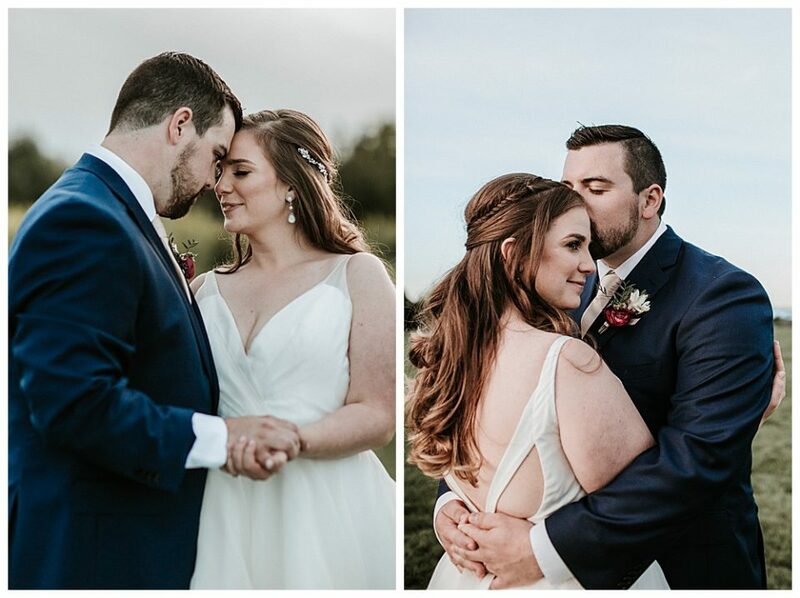 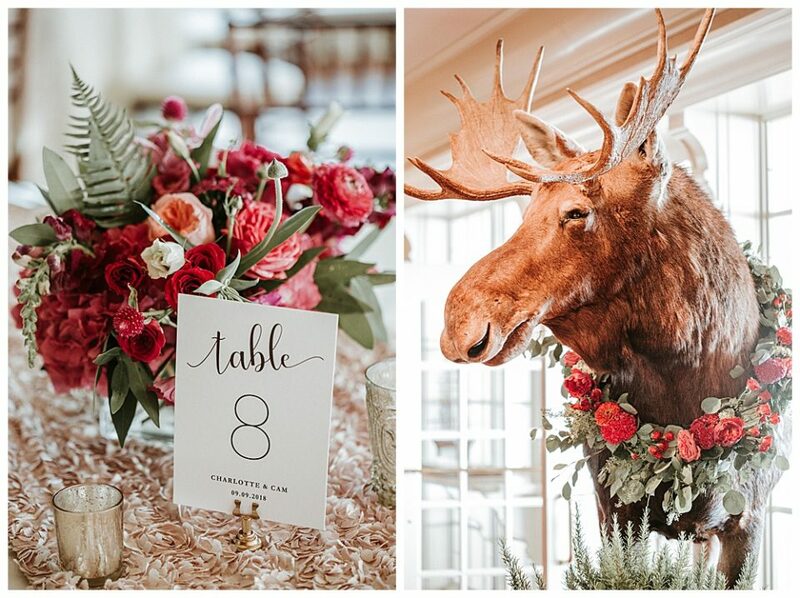 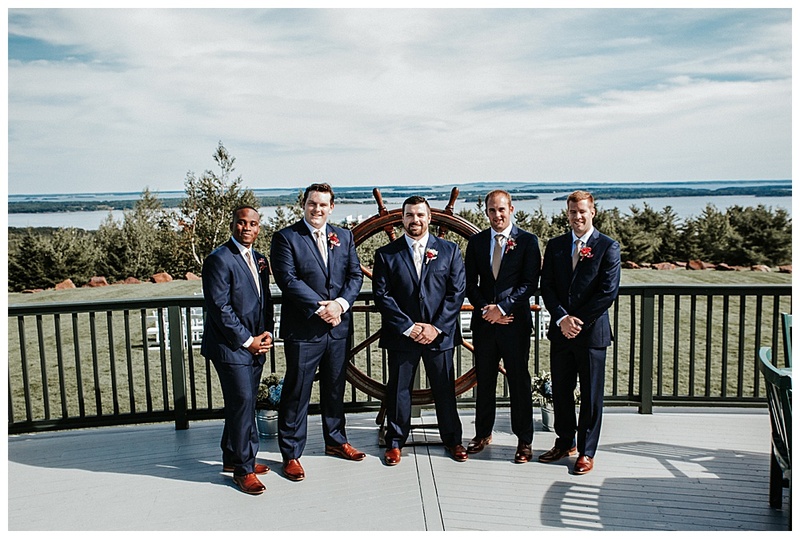 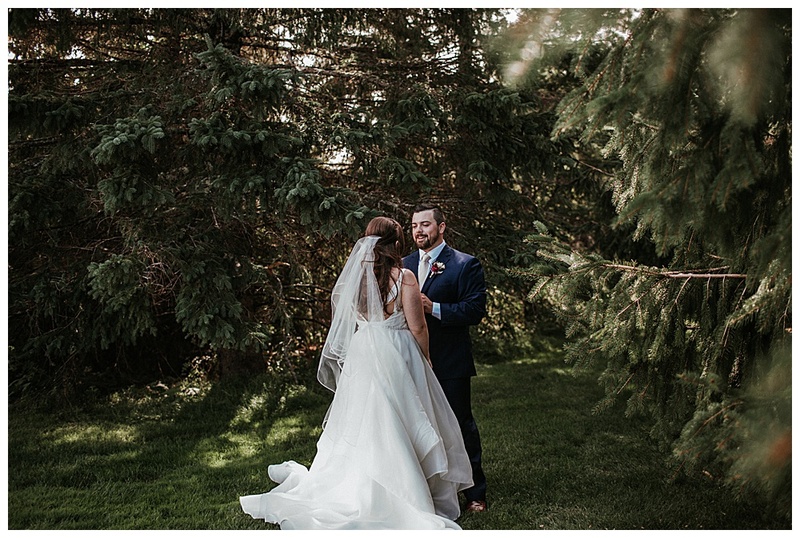 They were fortunate to have had a day where the venue overlooked all the coastal islands near Camden, Maine. 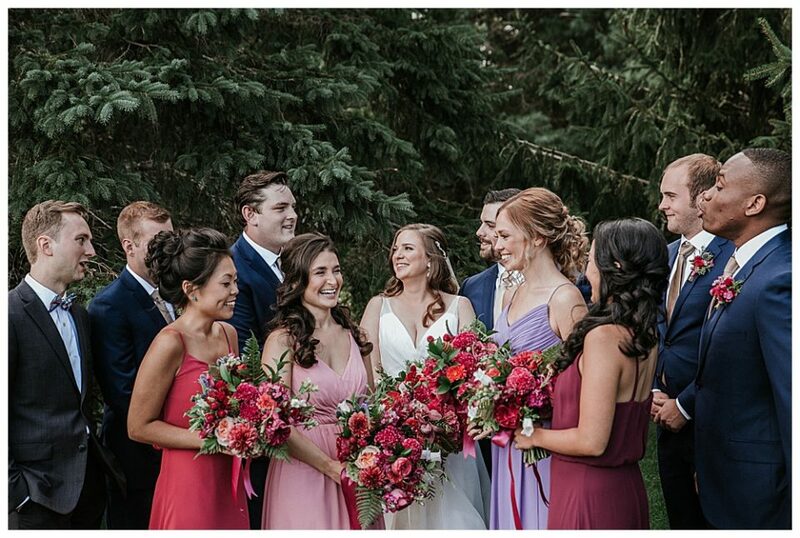 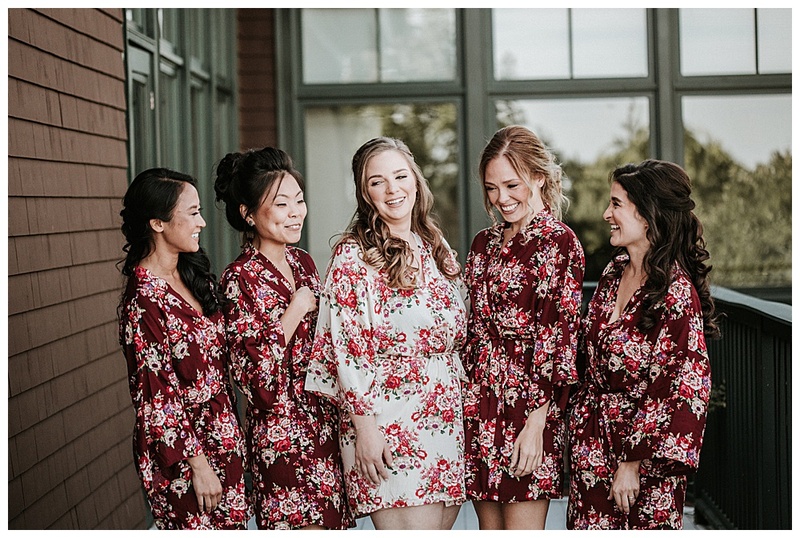 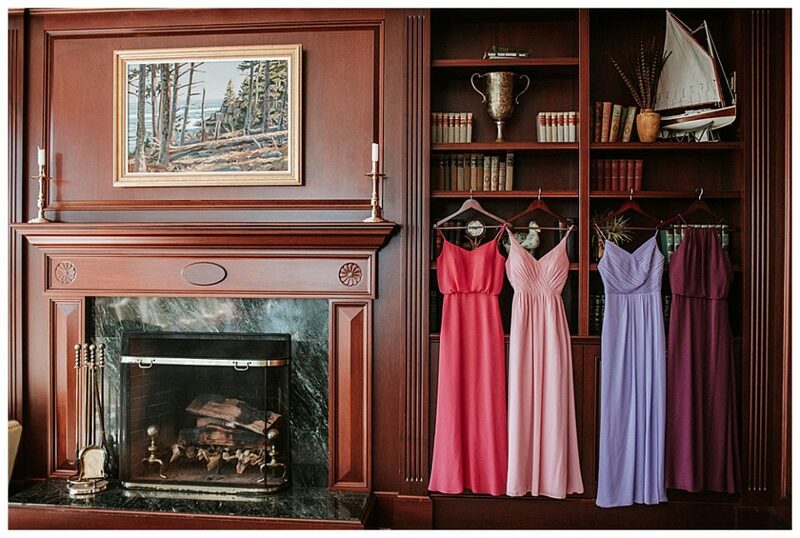 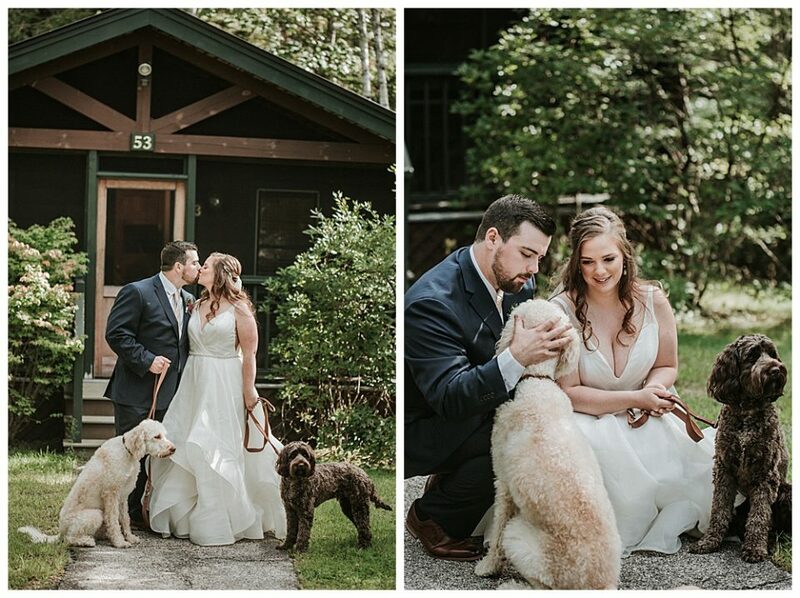 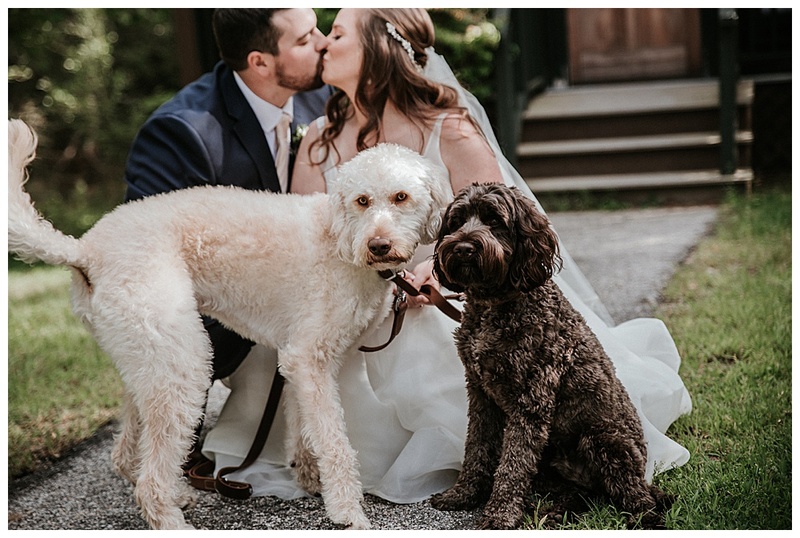 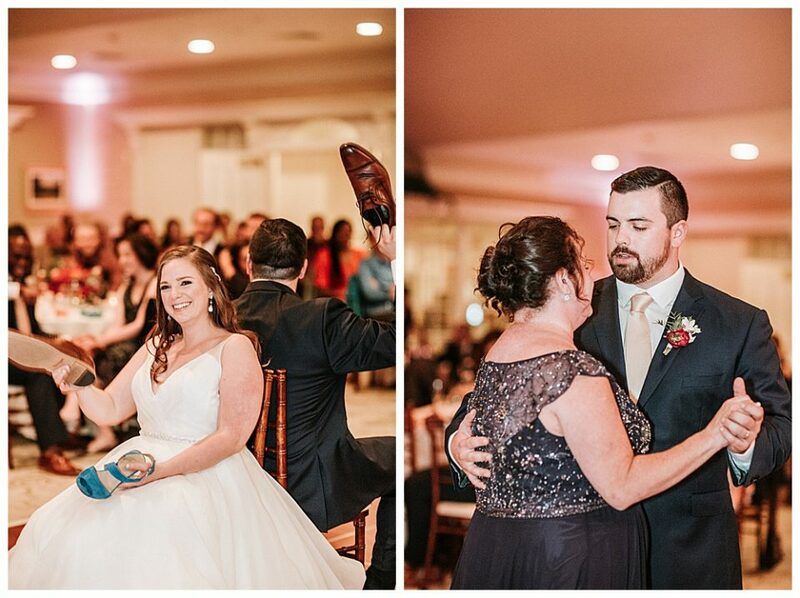 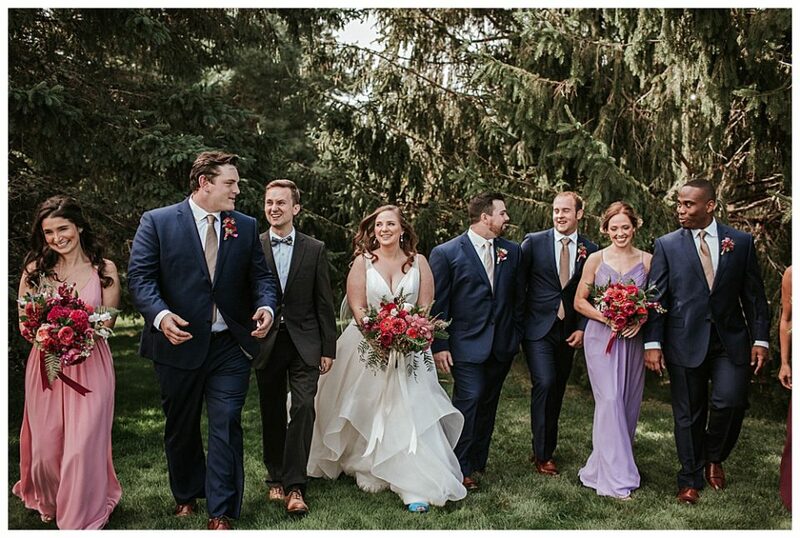 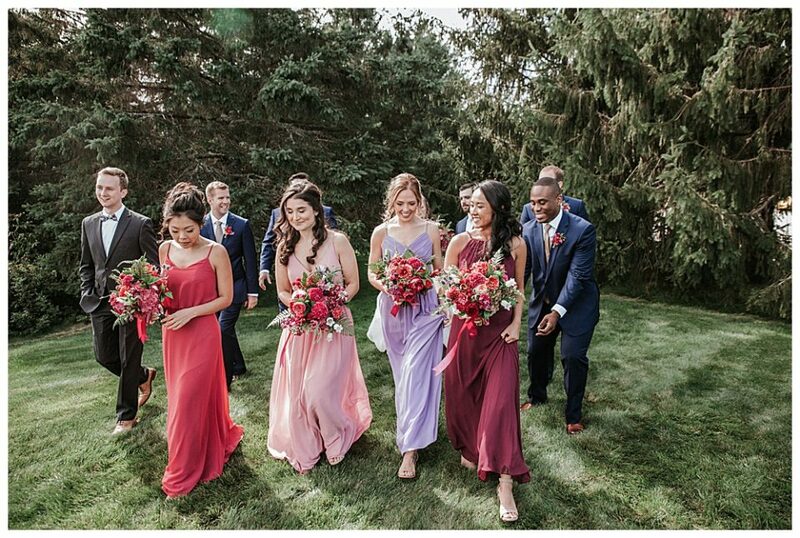 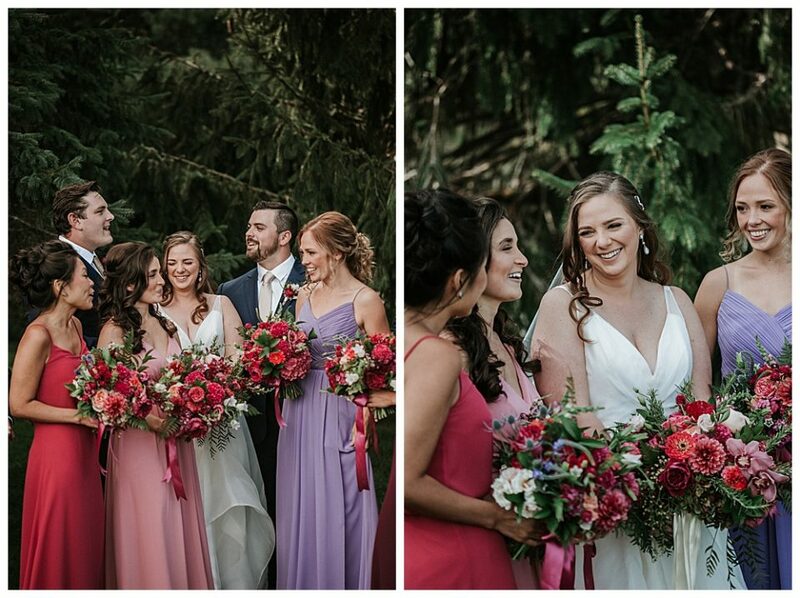 I loved that their dogs were part of the photos and the choice to go with colorful bridesmaid dresses! 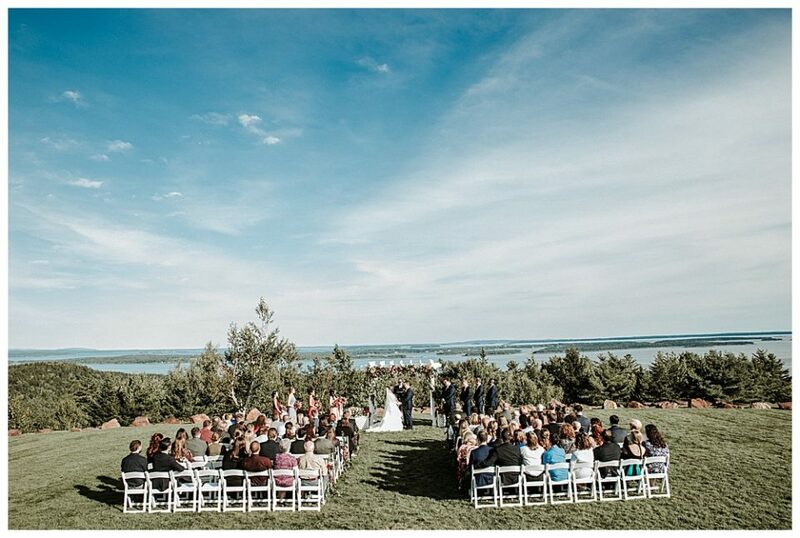 It was a grand affair and everything was beautiful. 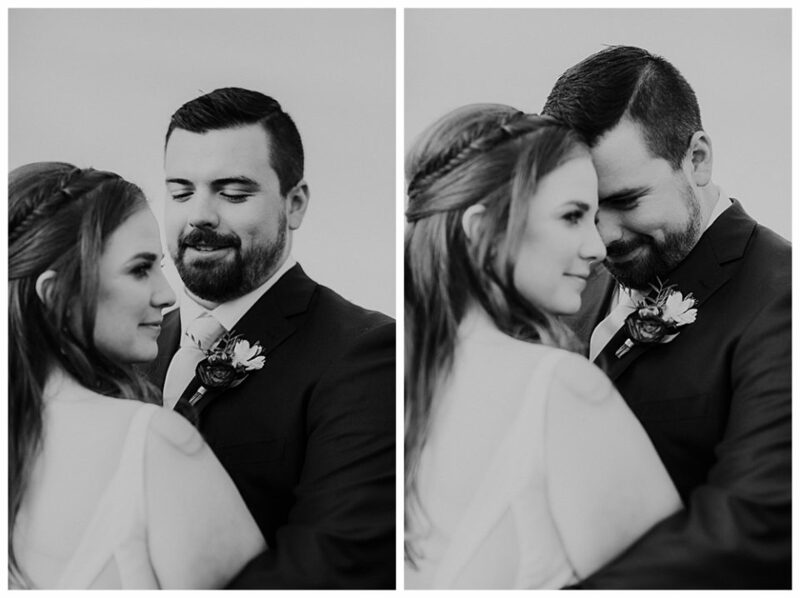 I loved photographing these two.